(Writer/Director/Actor) is multi-media performer, writer/director, and intersex activist. 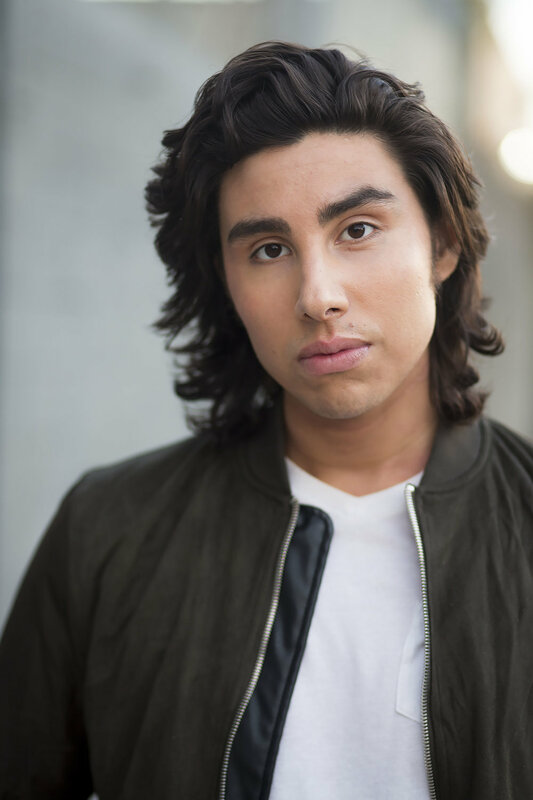 He received his BFA in Drama from NYU's Tisch School of Arts Experimental Theatre Wing and is currently pursuing a MFA in Film & TV Production at USC's School of Cinematic Arts. He is the recipient of the Hispanic Scholarship Foundation's fellowship for his work in representing Latinx voices in film. Recently his short film "Morgan in Maywood" premiered at the Downtown Los Angeles Film Festival and received the "Best LGBT Film" award at the Los Angeles Independent Film Festival. River's work explores the dynamics of personal and confessionary storytelling. He is interested in media's healing abilities through re-envisioning minority--specifically black and brown, LGBTQIA, and female-- narratives. You can find him perform around Los Angeles with his Queer improv comedy team "Link In Bio". (Co-Director/ Producer) is a Caribbean-American filmmaker, photographer and singer-songwriter from the Bronx, NY. Sadé began making short films and writing songs on piano in high school, and has been in love with telling stories ever since. After graduating with a degree in Anthropology from Columbia University in 2011, she joined the production team for the ABC talkshow The View. 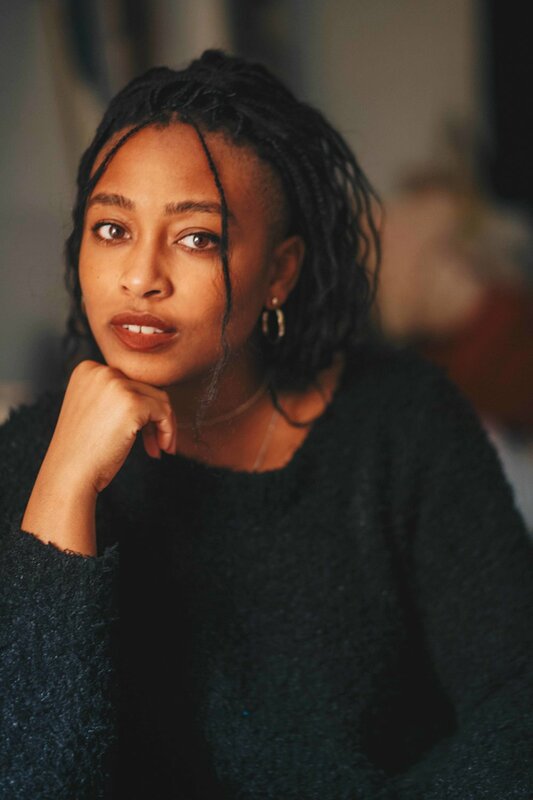 After four years on the show, and freelancing as a documentarian, she was accepted into USC’s School of Cinematic Arts in Los Angeles where she is currently getting her MFA in Directing.Sadé is dedicated to shining a light on underrepresented groups, particularly people of color, women, and members of the LGBTQIA community. 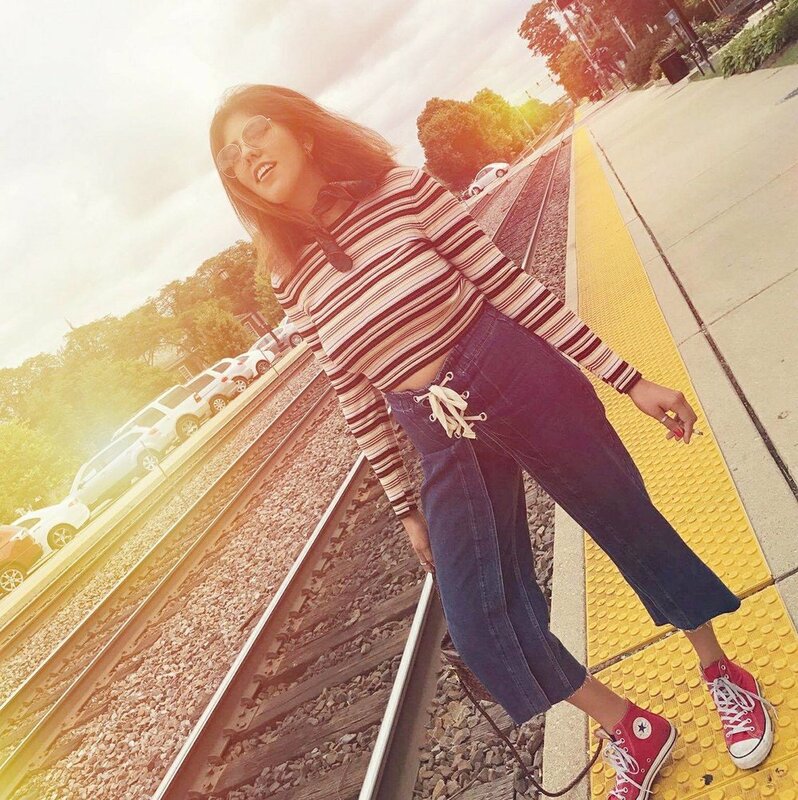 Most recently, Sade directed her thesis film Hats (2018) through USC's most competitive and advanced program. She is one in only a handful of black women to be selected for this accomplishment in the program's history. In 2016, she was hand-picked to be the Director's Guild of America John Frankenheimer Fellow, a prestigious DGA award given to one film student each year. She is the recipient of Inaugural 30 Under 30 Caribbean-American Emerging Leader and Change Maker Award for which she was honored at the White House. (Producer) is a Brooklyn based writer, director, and producer working in narrative, commercial, documentary, and music video mediums. She was the associate producer on the Netflix original documentary Joan Didion: The Center Will Not Hold. She has produced films for the CFDA + Weinstein Co, featuring prominent American designers such as Michael Kors, Vera Wang, and Diane Von Furstenburg. She has worked as an associate producer with Beyonce Knowles’ Parkwood Entertainment for a narrative & documentary series centered on female empowerment. She has directed and/or produced commercials for Earth Angel, celebrity trainer Terri Walsh, Local Maven, UN HE for SHE Campaign, Vevo, and MasterCard. She directed a commercial for the TCS New York City Marathon App, which received a national broadcast. She has worked alongside producer Amy Kaufman for televisions shows including NBC’s American Odyssey, CBS’ For Justice, and Showtime’s Billions. Her music videos that she has directed and produced have been featured in various publications including The Huffington Post, Northern Transmissions, Broadway World, M Pire Magazine, and The Big Takeover. Her short film, Absolute Threshold, took home honors at The New York Film Festival of New Cinema and The Brooklyn Shorts Film Festival. (Producer) is a film producer and director. She is a co-founder of New York-based production company Dream City, alongside producer Karine Benzaria and director/cinematographer Daisy Zhou. 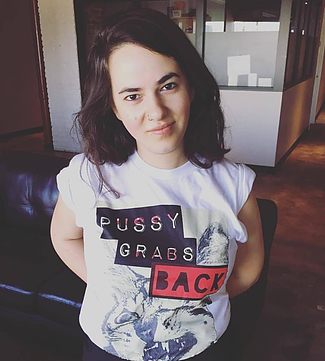 Julia works primarily as a producer of both narrative and branded work; she has worked for Archer Gray, Juniper Jones, Public Record, KYLE nyc and Pick Pictures, among others. She has a passion for narrative film, and is deeply committed to telling stories about people who are not often visible in the mainstream media. (Cinematographer) is from Boston, MA in her last year at USC in the MFA program for Film and TV Production. She studied photography from middle school through college which gives her a unique eye for cinematography. In 2017, the short advanced USC film,The Craftsman, which she was a co-cinematographer for, was nominated in the Camerimage Festival for the Student Etudes Competition. She is also the recipient of the Sun Cinematography Award for female cinematographers at USC.